Our estate agents in Smethwick cover properties in all areas like Cranford Way, London St, Rosedale Ave, Messenger Rd, Baldwin St, Windmill Precinct as well as homes in all surrounding districts. 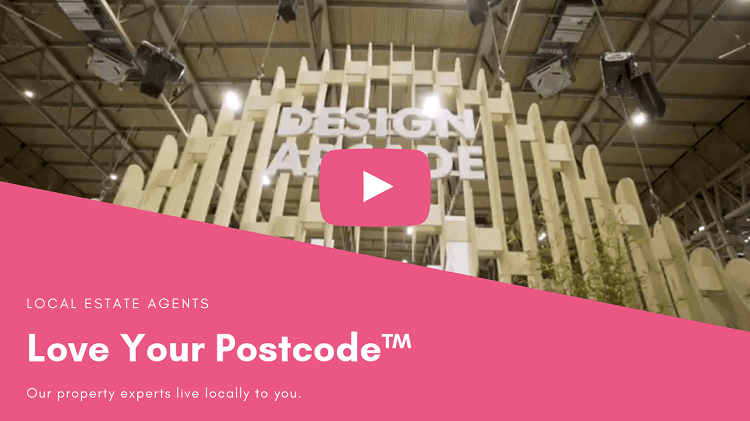 Whether you are a first-time buyer, tenant, thinking of moving, or an experienced investor, Love Your Postcode™ has the experience and resources to help you buy, rent or sell. We’ll handle the viewings and negotiations to get you the best offer, all without any upfront fees. With a 99% selling price average since 2014, our results speak for themselves. Located few steps of Bearwood, Smethwick is a popular and exclusive area where our local property experts handle the needs of various clients. Our branch covers the entire local housing market as well as homes in all surrounding districts. With extensive experience in the local property market, we are an estate company founded on the passion and desire to constantly push our team to offer high-quality services in the housing market. If you are looking for property for sale near schools, parks or means of transport, our estate agents will be available with all the information you need. Please browse through our property section to see the variety of houses, apartments and flats we have available in the area. 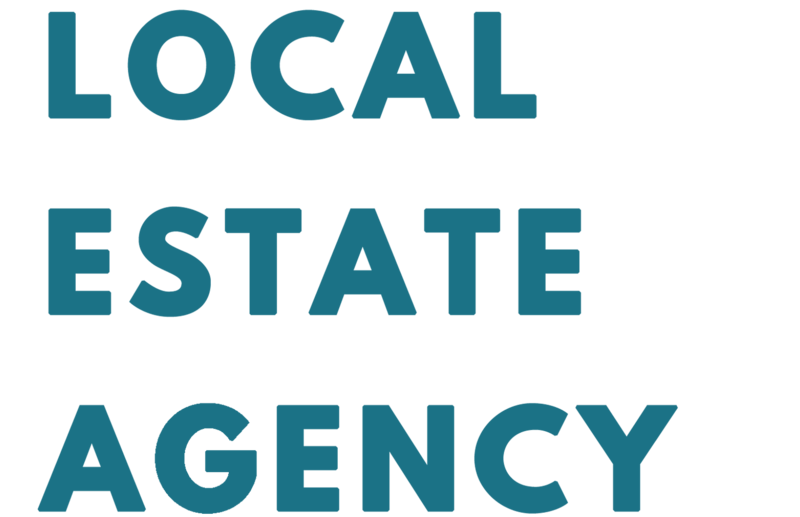 We offer a large range of services for buyers and tenants like free property valuations for sellers and landlords and property consultants who can advise on a range of products such as mortgages, insurances, pensions, low-cost conveyancing. We are proud to say we are genuinely different, as no-one puts their customer’s interests at the forefront of our minds like we do. Having already amassed a database of buyers, we may have found your potential buyer before your property even goes on the market. For local estate agents, renters and sellers, Smethwick area is the place to be considered. The home buyers should consider Church Rd, Lotus Croft, Parkes St or Cemetery Rd. Investors will want to pay attention to Bromwich, Bearwood or Birmingham. Last year, Smethwick, with an overall average price of £160,338, was similar in terms of sold prices to nearby Oldbury, but was cheaper than Bearwood and Edgbaston.  EXPERIENCE AWARD WINNING PROPERTY MANAGEMENT BY loveyourpostcode.com®.